United Access offers a variety of wheelchair lifts and scooter lifts for handicap vehicles by our trusted mobility manufacturers. We offer an extensive line of wheelchair scooter lifts in Carrollton, TX, from BraunAbility, Bruno, Harmar, VMI Ricon, and Creative Controls Inc. If you are shopping for a wheelchair lift in Carrollton, we can help you find the right product. We have a full range of wheelchair and scooter lifts for different types of vehicles. You can also rent wheelchair accessible vans in Carrollton for short term needs, and we offer convenient pick up or delivery options for our rental vans. Look through our selection of wheelchair and and scooter lifts available in Carrollton, or contact a mobility specialist for information on our products. 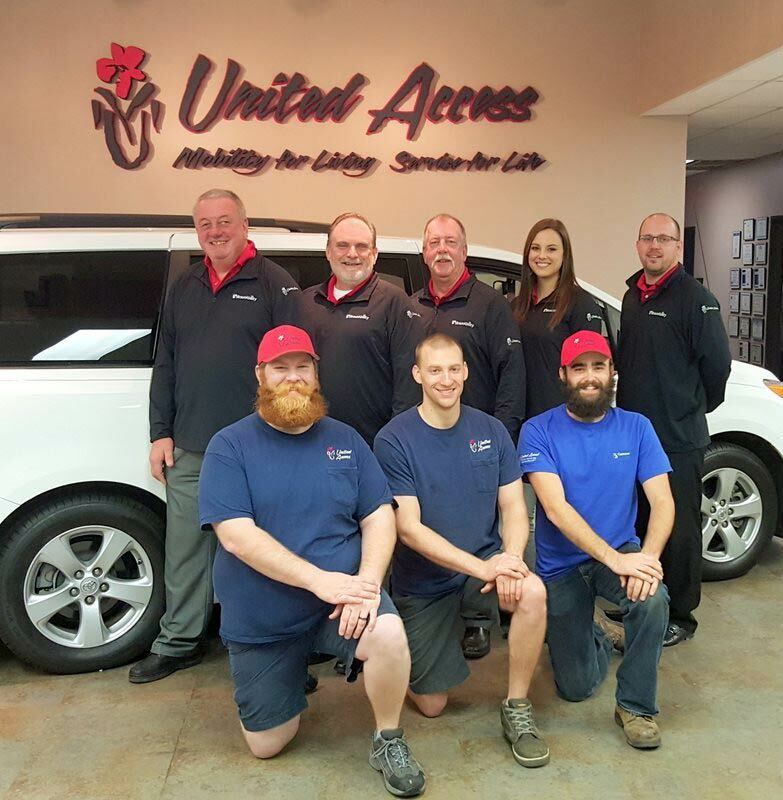 United Access is committed to helping you find the right wheelchair lift for your vehicle in Carrollton, TX.